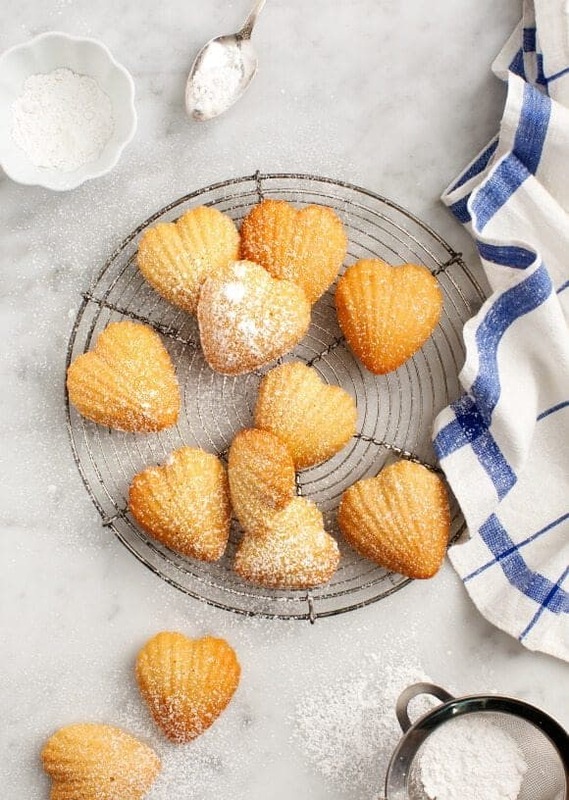 These Meyer lemon madeleines are light, sweet, and perfect for sharing on Valentine's Day. Dust them with powdered sugar for an extra special touch. If I had to pick a favorite holiday, it would have to be Valentine’s Day. I’ve always loved the day because really, it’s so… simple. The only real rule is that you need to show people you love them. Check back Friday for a date night story about Jack and me, but I’m dedicating this post to the person that made this day my favorite when I was a kid – my mom. Growing up, she always made Valentine’s Day so special for me and my sister. For at least a week leading up to February 14th, we would make crafts with tiny scissors and red construction paper. There would also be treats galore… brownies cut into heart shapes and cupcakes topped with poofs of pink frosting. On the special day, there may or may not have been a heart shaped breakfast before we’d put on pink dresses and head to school to trade tiny envelopes with our little friends. After school, there were more treats. It was the sweetest kind of sugar rush there could be. So fast forward to now, it’s only appropriate that the credit, again, goes to mom. I’ve been a little down for the count with some health issues and other calamities lately, and my mom spent a few weeks in town to help out in that way that only moms can. The bed got made, the dog hair got vacuumed out of the sofa cushions, AND heart shaped lemon madeleines for the blog got made. And, how cute are they?!? Of course, we made them with a little lemony spin. They were incredibly easy to make because, well, my mom did all of the work. So let’s just say these lemon madeleines were incredibly easy to eat. For more lemony treats, try these cookies, this shortbread, or this lemon cake! Preheat the oven to 375°F. Spray your madeleine pan with cooking spray, or skip if your pan is nonstick. In a large bowl, combine the eggs, sugar and salt. Use an electric mixer and, beat well until the mixture is pale, thick and fluffy, about 5 minutes. Beat in the vanilla and lemon oil. Sprinkle the sifted flour over the egg mixture and beat on low speed to incorporate. Using a rubber spatula, gently fold in the lemon zest and half of the coconut oil just until blended. Fold in the remaining coconut oil. Divide the batter among the prepared molds, using a heaping tablespoon of batter for each mold. Bake the madeleines until the tops spring back when lightly touched, 5 to 8 minutes. 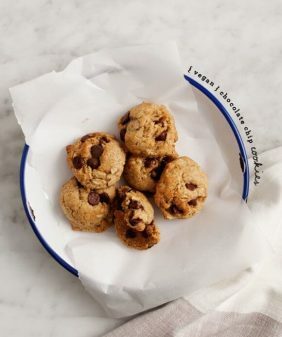 (This might vary depending on your oven - we baked ours for 5). Remove the pan from the oven and invert it over a wire rack, then rap it on the rack to release the madeleines. Once they're cool, dust with powdered sugar. I absolutely love madelines but I definitely haven’t mastered making them yet. Maybe I was just missing the right recipe! Mums are the BEST- esp when they arrive, pitch in, and share hugs, too!! Yes to these! Meyer lemons are so so good and definitely can’t turn down a madeline. Just made a really great juice with some meyer lemons. Thanks for the recipe! Can you make these in some other form if you don’t have a Madeline pan? Unfortunately, I’d recommend making them in a madeleine pan. During one of our tests, we baked some extra batter in a shallow baking pan and it just wasn’t the same as the madeleine shape. 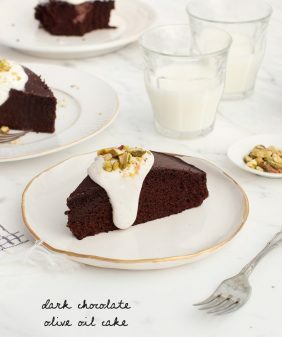 I usually try not to make recipes so pan-specific, I just couldn’t resist this one for Valentine’s day! Can I replace coconut oil with something else like clarifying butter or just butter? Yep – butter, melted and cooled. Madeleines are the best! Love the shape for Valentine’s day!! Sweet delights this month of love. Will surely try this recipe. These are so darn cute! And meyer lemons – the best. It’s so hard to justify a madeleine pan but THIS is CUTE. Having worked in a cafe that sold fresh madeleines, a good one is a utter joy, and a so-so one is a great disappointment. Meyer lemon sounds perfect. those madeleines are so precious! and totally delicious-looking, too. what a sweet story about your mom! my mom always made us heart-shaped muffins for breakfast on the morning of the 14th, so I have special sweet memories of the holiday as well. happy valentine’s day! These madeleines are beautiful. I love them, and a couple of weeks ago, I made lots of them, almost every day !! The molds a just perfect and lovely ! I made these madeleines today and they were so simple and so delicious! I didn’t have lemon oil so I used 2 teaspoons of zest instead. They had a subtle lemony taste which seems just right. Where can I find the heart pans? 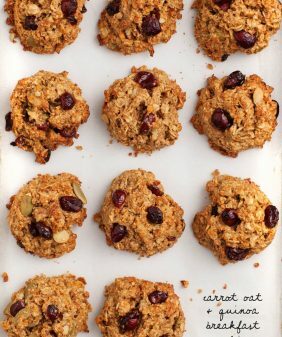 So excited to make these. I ordered the heart shaped Madeline pan from Williams – Sonoma( California store had them 1-520-615-3595). Will be trying them soon!! Am in the UK. Can anyone get me two of these tins? Have looked everywhere online. Please. Thank you. 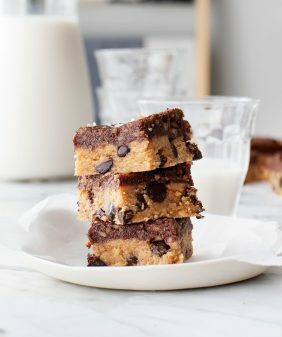 I’m sorry, I’ve noticed that Williams Sonoma doesn’t carry these anymore, even in the US, since I first posted this recipe nearly 2 years ago. The recipe can be made in a regular madeleine pan. I love Lemon and Madeleines. For vegans can you substitute egg replacer instead of eggs? Hi Deb, I haven’t tried it so I’m not sure if it’ll work. 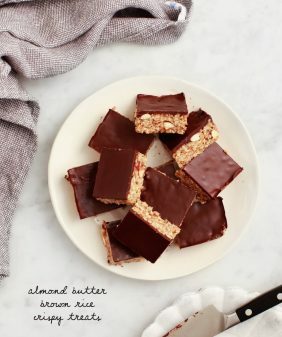 Here are a whole bunch of vegan desserts that are tested without eggs though: https://www.loveandlemons.com/recipe-browser/#cat-vegan/cat-dessert Hope that helps! Where can I find that pan? So cute ! 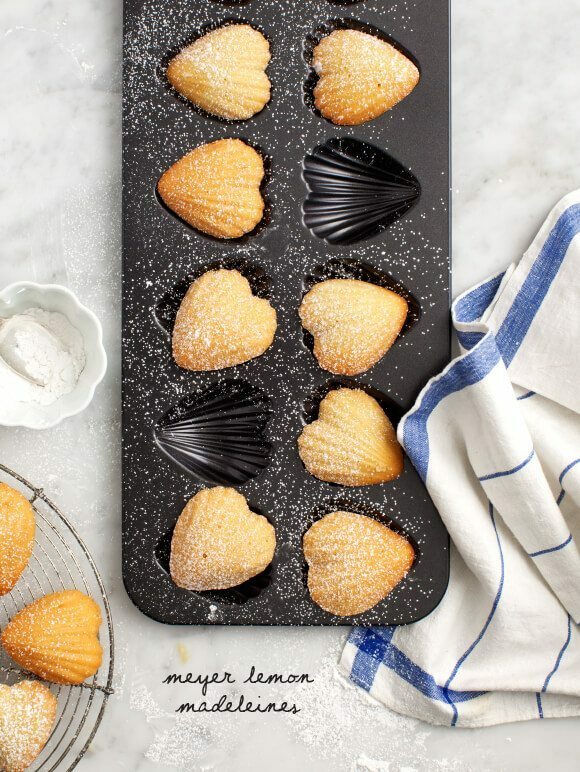 I have not found the heart madeleines pan locally so I will order online for next Valentine’s Day. I have a regular madeleine tin so maybe next month will try this recipe. So cute! Hi. They look so cute and I can’t wait to try them. 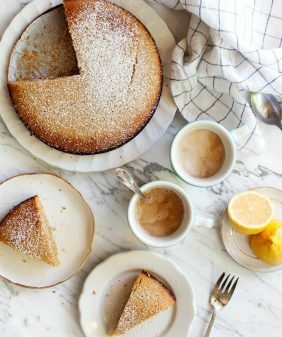 What is lemon oil and where would I find it? Hi Denise, it’s in the baking aisle near the vanilla extract. It’s oil from lemon peel and it has a wonderful flavor.